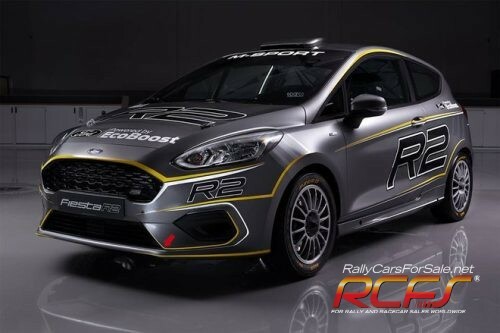 Rally Sport Evolution RSE Team rents new Ford Fiesta r2t Ecoboost, ground and asphalt trim for WRC, ERC, Erc junior, Ter and Cir championships and for single races. 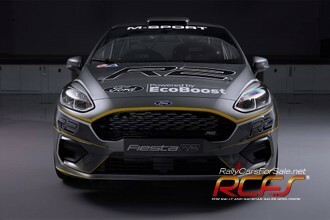 The new car will be available from April 2019. Asphalt / Earth test organization. 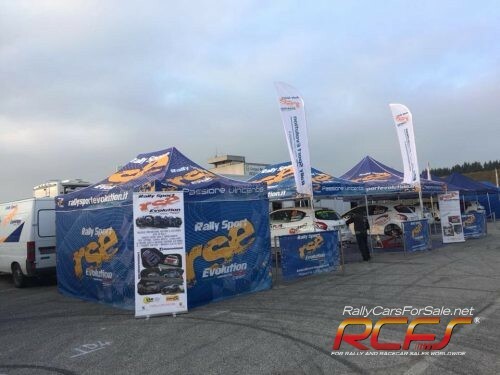 The cars will be equipped with every comfort to offer a top service to our crews. For those interested we can provide an internationally renowned tutor, both during the races and during pre-race tests.